It requires no further mention here on the blog that heart health is a subject, which remains close to my heart. After losing my mom to heart disease, I decided to take on the formidable foe with the same passion and dedication with which I care for my family or work on my blog. As women, it goes without saying that taking care of our family, home and work-life is something that tops our list of priorities. But one thing that we most women often tend to ignore or take for granted is our own health! And even when we do take care of ourselves, we are more inclined to tending to our outward appearance or boosting our energy levels, so we can look and feel like a superwoman. We aren’t too concerned about heart disease because somewhere in our minds we nourish this false belief that heart attack is something that only happens to men or older people! But ladies, you’ll be surprised to know that more than one in three women live with some form of cardiovascular disease, which includes heart attack, high blood pressure and stroke. How ironical! Yes, so many women are suffering from heart disease and heart problems these days and most of it is the outcome of our lifestyle choices and eating habits. But the good news is 80 percent of cardiovascular disease is preventable as per the studies. While, lifestyle changes involving a good healthy diet and exercise routine are primary to maintaining strong heart health, there are also a number of safe, natural therapies, including supplements for heart health that address the underlying causes of cardiovascular health and heart disease. 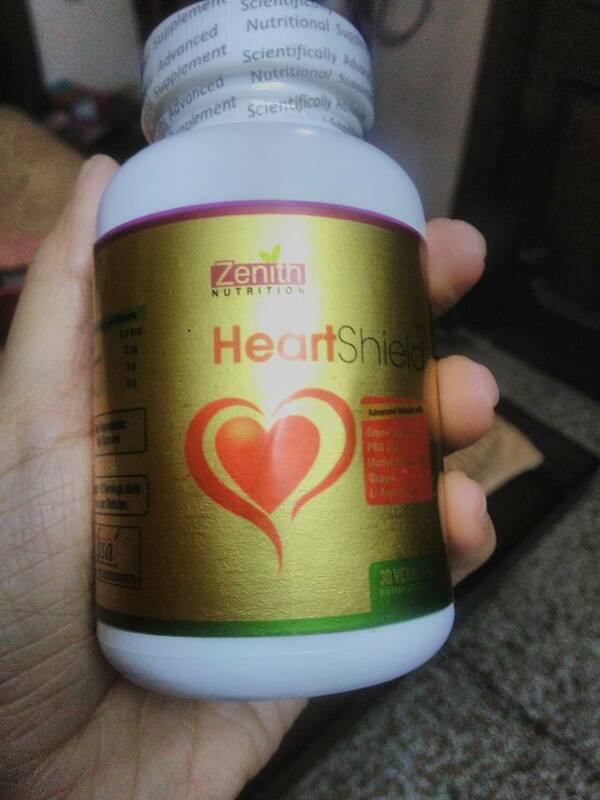 One such dietary supplement for heart health is Zenith Nutrition Heart Shield supplement that is a combination of several targeted nutrients, vitamins, and minerals, which have been scientifically proven to provide extra support to your cardiovascular system. Zenith nutrition heart shield capsules come enclosed in a white plastic bottle with a screw-open lid that is sealed for protection. Zenith nutrition heart shield supplement contains an effective mix of potent antioxidants, vitamins, minerals and standard herbs that have been scientifically proven for their heart healthy properties. A superior form of antioxidant Coenzyme Q 10, ubiquinol helps produce energy within the mitochondria of cells. Since every cell in our body depends on this energy and heart has the largest number of mitochondria, ubiquinol tops the list of supplements or nutrients when it comes to maintaining heart health. Ubiquinol has been shown to significantly reduce the risk of adverse cardiovascular events by 50% in people with moderate to severe heart failure, and may be helpful in reducing some of the side-effects of cholesterol-lowering statin drugs. Arginine is a natural amino acid. 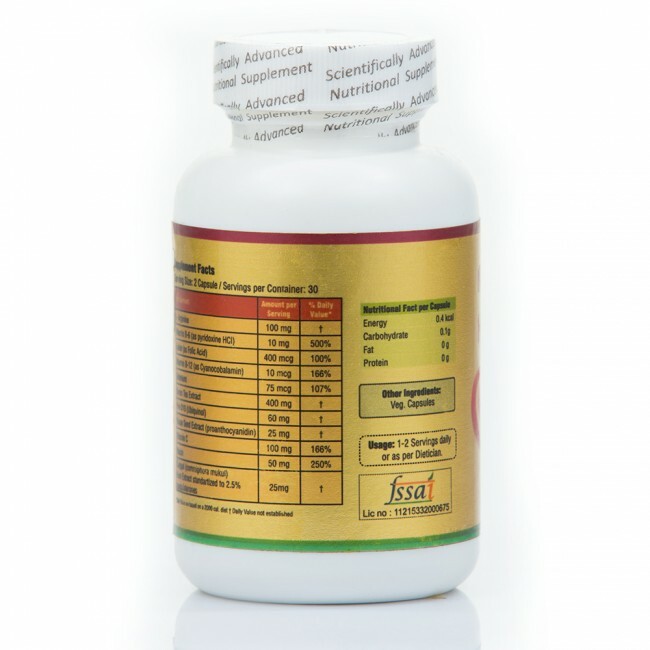 It is currently being promoted for heart health mainly because it has been found to restore vascular function and to improve the clinical symptoms of various diseases associated with vascular dysfunction. Niacin or nicotinic acid, is a form of vitamin B3 that supports healthy cholesterol levels by raising levels of HDL cholesterol and lowering LDL and triglycerides. This nutrient, a powerful anitoxidant found primarily in grape seeds has been widely touted as heart-healthy and anti aging. Folate or Folic acid has been scientifically proven to reduce heart disease, prevent stroke and birth defects in infants. By taking B6, B12, or folic acid supplements alone, or as part of heart support supplement may help prevent heart disease by lowering levels of the amino acid by-product homocysteine, a documented risk marker for cardiovascular events. Rich in antioxidants, green tea extract can improve vascular function and blood pressure, and even raise levels of HDL (good) cholesterol. By lowering levels of bad cholesterol in the blood, vitamin C may also reduce the risk of heart disease. Guggul is a potent herb well-known for its cholesterol reducing and detoxifying properties. An important micro mineral, Selenium has been found to boost heart health by preventing plaque build-up in coronary arteries. However, the relevance of selenium supplementation for coronary artery disease is yet to be established. Being a totally Vegetarian product and free from Sugar, Lactose, Flavour, Salt, Gluten, Color, Fish and other preservatives, Zenith nutrition heart shield capsules are highly safe for even someone with allergy issues. However, pregnant or lactating women, diabetics, hypoglycemics, and people with known medical conditions and/or taking drugs should consult with a licensed physician and/or pharmacist prior to taking these heart shield capsules or any other dietary supplements. I take one capsule once a day after lunch. You can also take two capsules a day, one after each meal to get maximum benefit from the antioxidants, vitamins, and minerals present in this heart shield supplement. I highly recommend these Zenith Nutrition heart shield supplement capsules to anyone looking to improve health along with balanced diet and exercise. 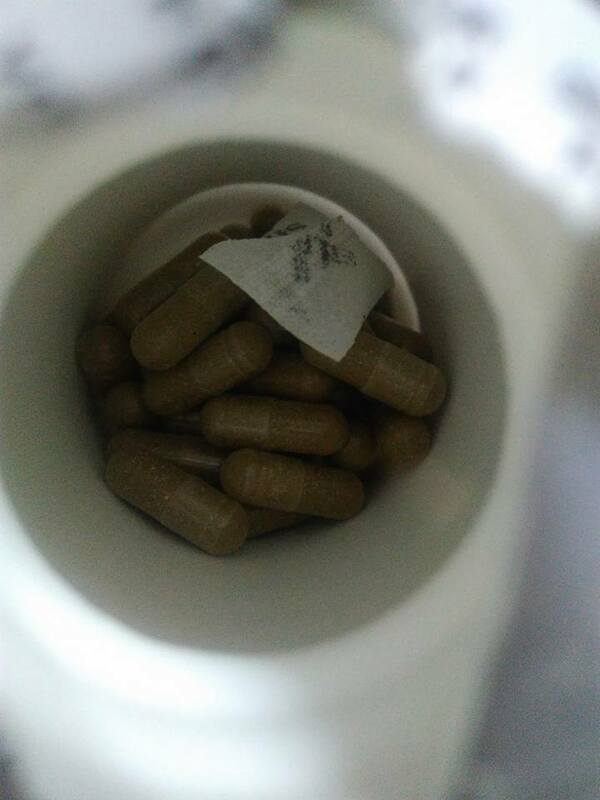 I have also passed these capsules on to my mother in law because as we age taking care of our health becomes all the more important. Disclaimer: These products are not intended to diagnose, treat, cure or prevent any disease. Always consult with your professional healthcare provider before changing any medication. Pregnant or lactating women shouldn’t take it. How Many Steps Should There Be in My Skincare Routine?